Here's Kanye with his barber IBN Jasper and his new wife Kim at their reception. 17. 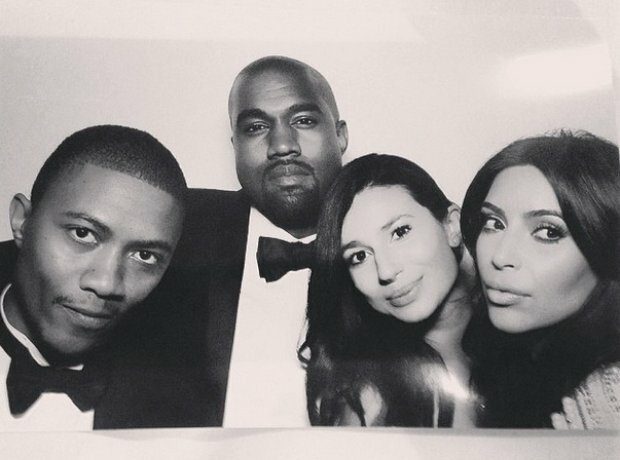 Here's Kanye with his barber IBN Jasper and his new wife Kim at their reception.